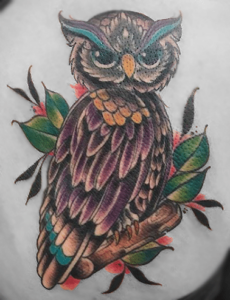 Our tattoo artists are skilled professionals who specialize in designing completely original tattoos for every client. We can work with existing designs, reference material or straight ideas from your mind. Our designers will work with you to create your perfect custom tattoo based on your specifications. You’re not limited to your imagination. 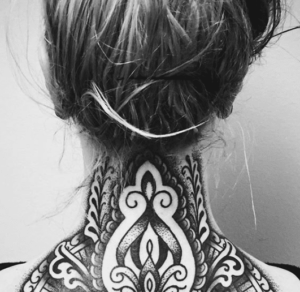 For more information about our tattoos and art take a look at our gallery.